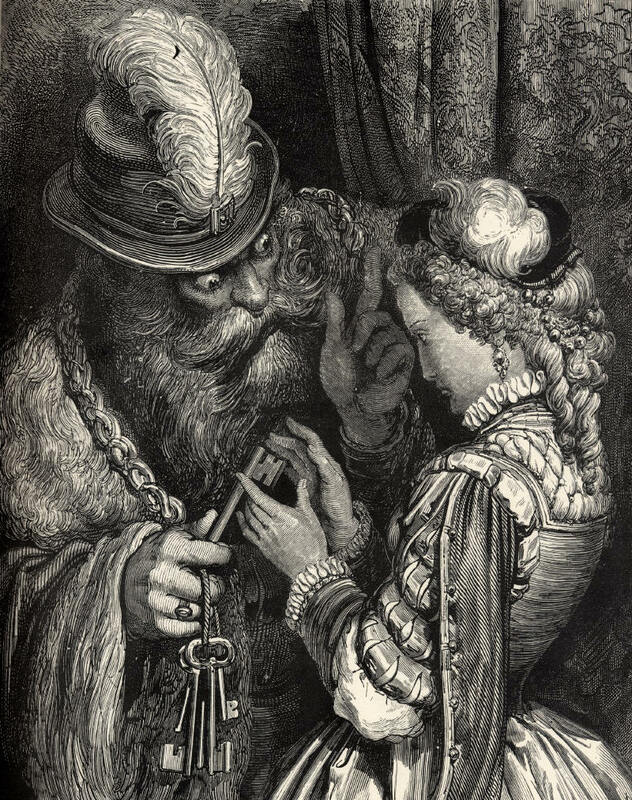 Béla Bartók’s vivid retelling of the ancient tale of Bluebeard and his unfortunate wives takes us into an altogether darker, more ambiguous world. This gripping music-drama – a masterpiece from 1911 – moves from dark to light and back again, the dread secrets behind the castle’s seven doors unforgettably revealed in Bartók’s music. Duke Bluebears’s Castle (A Kékszakállu Herceg Vára) (1911): Le Château de Barbe-Bleue – Herzog Blaubarts Burg. Premiere in Budapest,on May, 1918. Live broadcast, February 10, 1953.